Brutalist construction is a movement that has divided opinion. For many, it is an incredibly important part of our architectural heritage; to others, these buildings represent a part of the past that continues to loom over us, as huge concrete monoliths. But just how important is the restoration of historic buildings like these? The brutalist period in the UK embodied the post-war efforts of rebuilding the country and providing housing in the cities and towns where people could find work. They focused on community living and were the realisation of a dream to bring people together. The reality was somewhat different, but many of these buildings still remain. There is a growing appreciation for these stark and ugly structures, crafted from reinforced concrete and their repetitive, modular designs. While the inner suburbs of London and cities throughout the UK were privy to these high-rise towers, the north of the country – specifically Yorkshire and Teesside – was inundated with brutalist architecture throughout the counties. With many existing housing estates still rife with brutalism – a good portion of these are, in fact, protected as listed buildings; the buildings continue to be a controversial talking point. With such controversy surrounding these structures, why are so many still standing? The fact of the matter is that they are a tangible connection to a crucial point in the history of our country and, like artefacts in a museum, should be protected. These are unique and strangely aggressive buildings, full of attitude and demeanour, and rich with heritage. There are many of these structures built in the brutalist era that have been painstakingly restored up and down the country, but there are still many more historic buildings that are likely to be demolished, rather than restored and improved for posterity. In a world full of identikit homes and estates full of show model homes, we believe it would be prudent to protect and conserve as much of these idiosyncratic buildings as possible, giving our towns and cities some depth and character; a piece of history in the modern world. Our work here at Concrete Renovations allows us to work on the restoration of historic buildings in the region as well as across the UK. 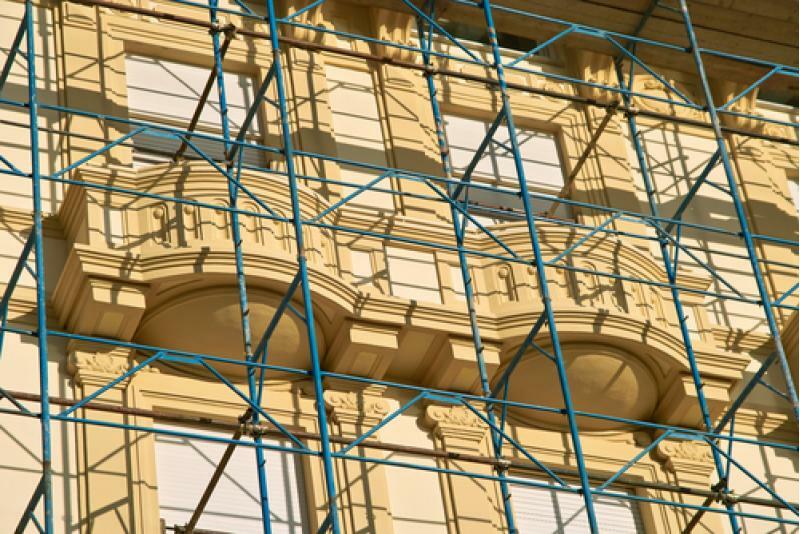 Our highly experienced and skilled team can offer historic and concrete repairs as well as a broad range of complimentary services to preserve the buildings of our past. For more information on the services we provide and to see our portfolio, please browse our website or give us a call on 01733 560362.